ASUS made the ZenFone AR and ZenFone 3 Zoom official this week at CES, filling in all of the blanks left from Monday’s leak that we wrote about. The ZenFone AR will deliver the first Snapdragon 821-powered augmented and virtual reality experience, while the Zoom 3 features a massive 5,000mAh battery and large dual-rear cameras. 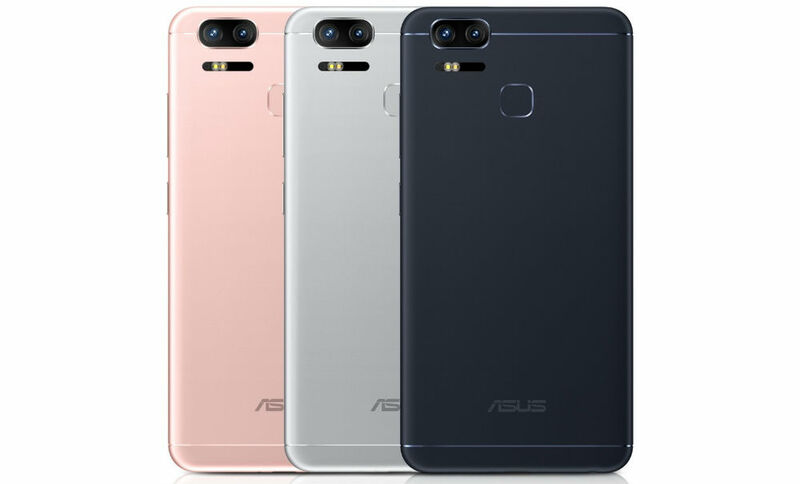 With no pricing or specific launch details yet known (Edit: Q2 launch), the ZenFone AR features a 5.7″ QHD display, 8GB RAM, plus three cameras on the backside – 1 fisheye depth lens, 1 motion tracking camera, and a 23MP Sony IMX318 sensor. ASUS is calling the three camera setup TriCam, and it worked closely with the Google Tango team to ensure a good AR experience when it ships. On top of AR, the ZenFone AR can also handle Google’s Daydream VR technology just fine, capable of running any of the supported apps you’d find currently in Google Play. 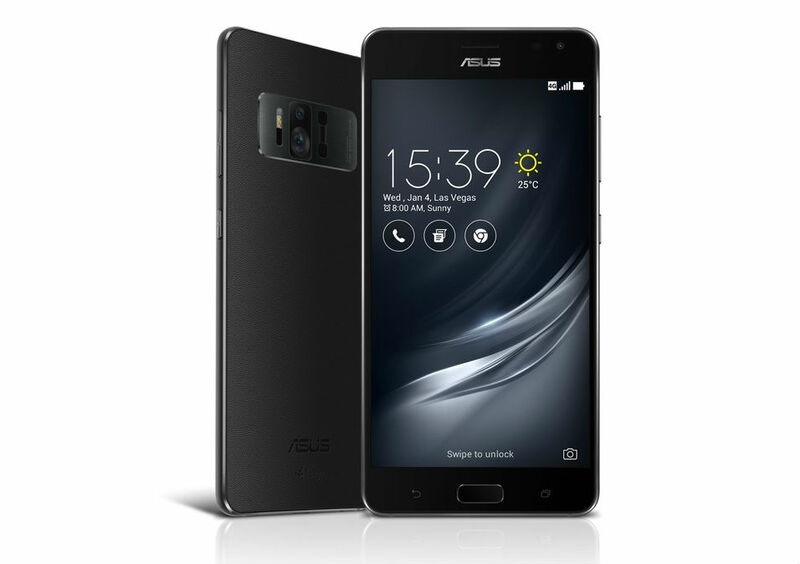 For the ZenFone 3 Zoom, ASUS includes a 5.5″ FHD display, Snapdragon 625 processor, and a pair of 12 megapixel sensors, one with a 25mm wide-angle lens and the other with a 56mm lens to produce 2.3X optical zoom. Both cameras are Sony IMX362 sensors with 1.4-micron pixels, leading to what should be exceptional performance in low lighting conditions. One aspect of the ZenFone 3 Zoom that should have everyone excited is the inclusion of a 5,000mAh battery, capable of recording 4K video for over 6 hours on a single charge. Even with the addition of this super large battery, ASUS was able to keep the body very thin, with the device measuring in at only 7.83mm thick. While ASUS will have the ZenFone 3 Zoom ready for launch in February, we still don’t have a price. For the ZenFone AR, ASUS doesn’t yet have a solid timeframe for launch, and also doesn’t have a price quite yet. Once that intel is made available, we’ll let you know.